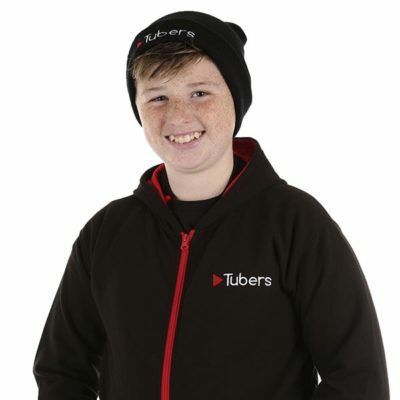 This one is only available in adult sizes unfortunately! 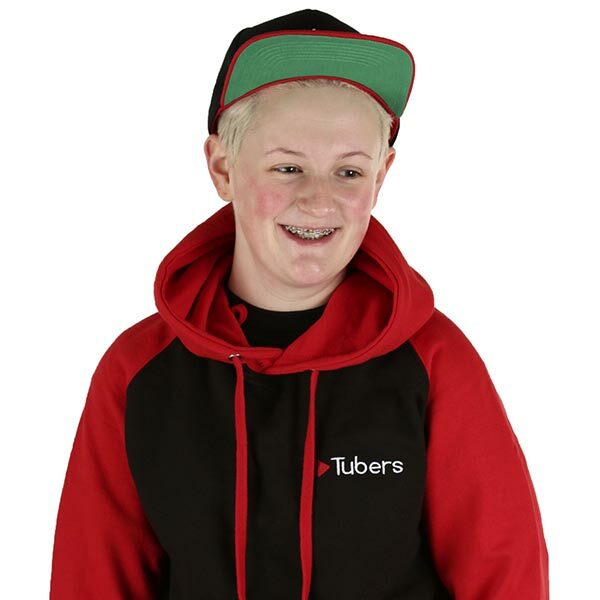 Black hoodie with red sleeves and red detailing. 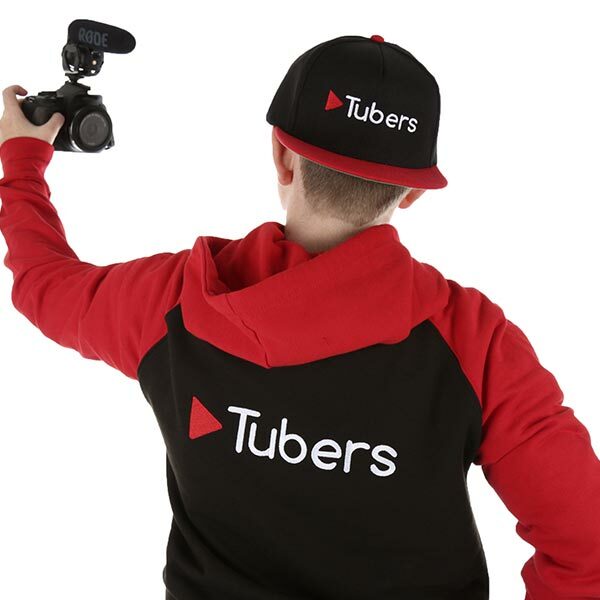 The Tubers logo stitched is onto the left breast and a large logo stitched on the back, the Tubers Baseball Hoodie certainly stands out! 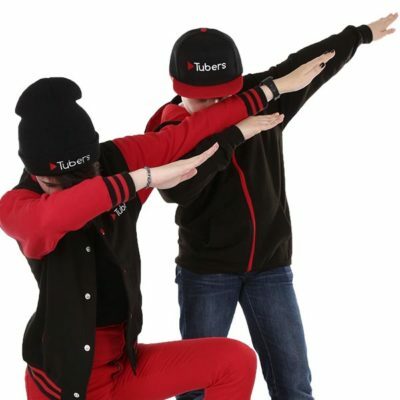 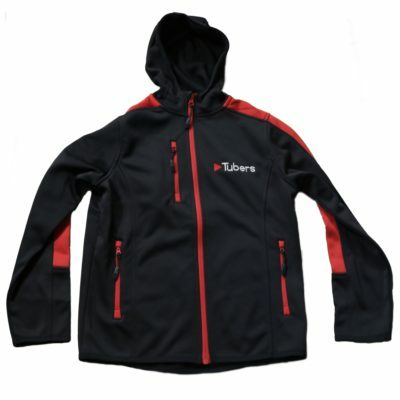 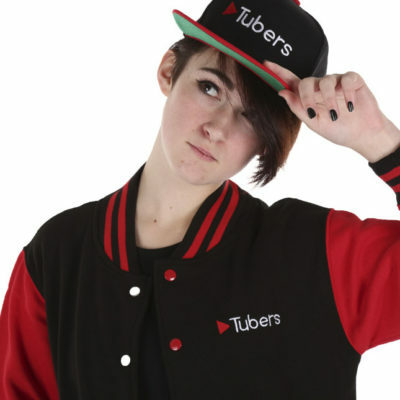 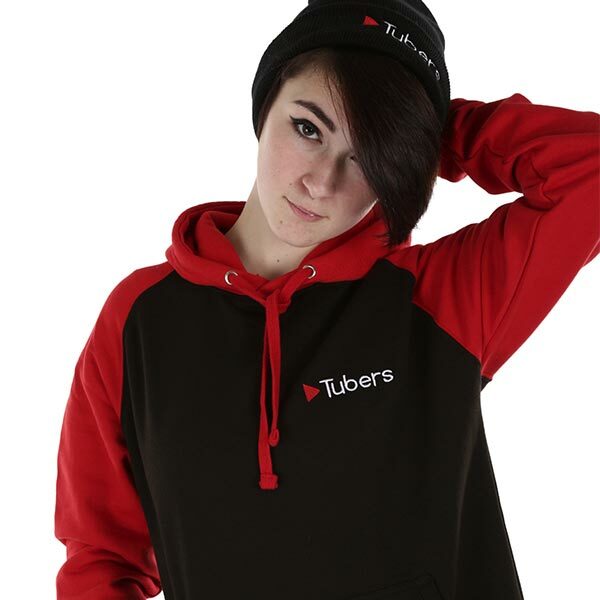 The staff favourite, The Tubers Baseball Hoodie – Now available in all sizes!